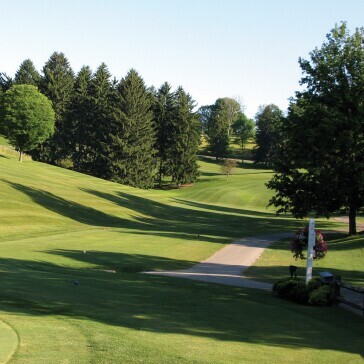 Explore the wonders of Wheeling at The Bloch Memorial Golf Course. A 9-hole executive course, open year round. Call us at 304.243.4181 or book below! Group rates and season passes available. All rates are subject to additional applicable fees and taxes. Call 304.243.4085 or 800.624.6988, ext. 4085. 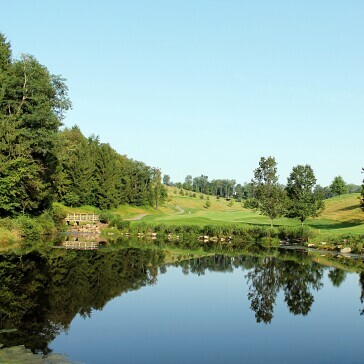 The Bloch Memorial Golf Course is a 9-hole executive course, open year round, weather permitting. Golf carts, pull carts and clubs are available for rental on this par 34 course playing 2250 yards. 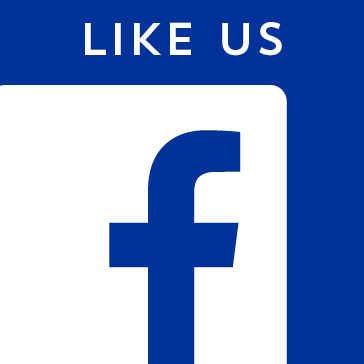 Follow us on Facebook for special offers, events and more. Everyday After 3pm at Speidel, Crispin and Bloch Memorial at Wheeling Park. 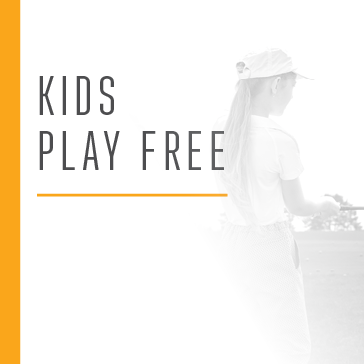 One junior golfer (ages 17 and under) plays free when accompanied by a full paying adult. Specials cannot be combined with discount carts or memberships. 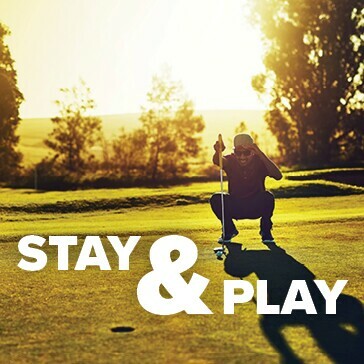 Book your Tee Time Today! Call 304.243.4181.